Why did Vale stock bounce back after a 24-percent crash? 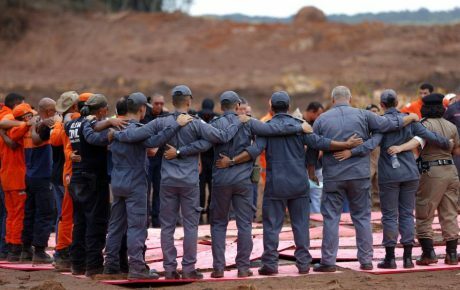 When the Brumadinho dam collapsed on January 25, shareholders of mining giant Vale caught a break: it was a public holiday in the city of São Paulo, meaning the domestic stock exchange was closed. Company shares crashed 8 percent on the New York Stock Exchange, but delayed losses until after the weekend. 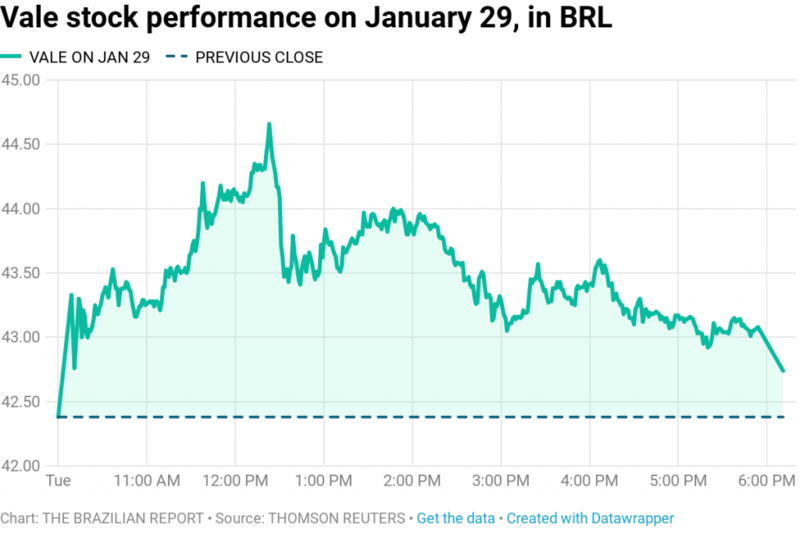 On Monday, the effects of the disaster came like a wrecking ball: Vale stock crashed 24 percent and the company lost BRL 70 billion in market value, an all-time record for companies traded in Brazil. 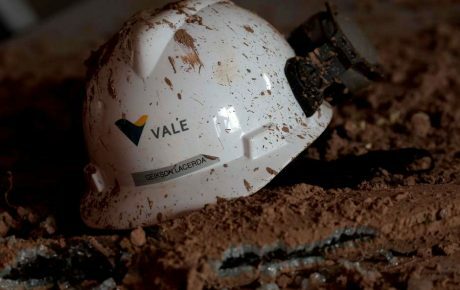 Ratings agency Fitch downgraded Vale’s investment grade after the tragedy—due to the expected cost of reparations Vale will have to pay to the families of victims (85 confirmed deaths, and over 270 missing persons). 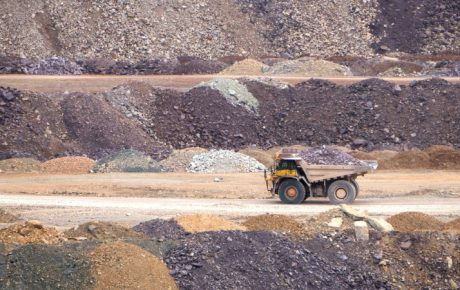 Authorities slapped four fines on the mining giant, amounting to BRL 500 million, and courts have frozen BRL 11 billion in assets to guarantee the payment of damages. Meanwhile, at least two American law firms representing disgruntled investors have filed class actions, claiming that Vale’s negligence harmed them. 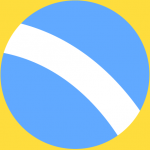 Then came Tuesday, and the company’s stock threatened a tentative recovery. 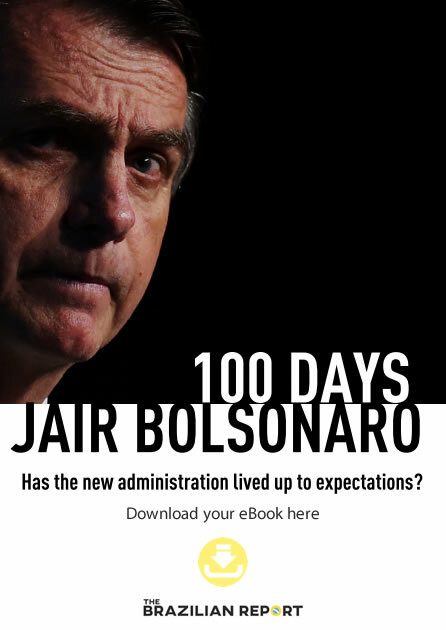 Observers looked on in shock— what was going on? Here are some explanations for the weird stock behavior. As we reported in our Daily Morning Briefing newsletter, the government is mulling over ousting the current board of executives. But that’s easier said than done. While the government does hold a “golden share” in the company—which gives it a say on strategic matters—changing the board is off-limits. For that to happen, at least five of the nine members would have to give the go ahead. Another thing that helped push Vale stock up is precisely the massive blow it took on Monday. Many investors saw it as an opportunity for an easy profit. 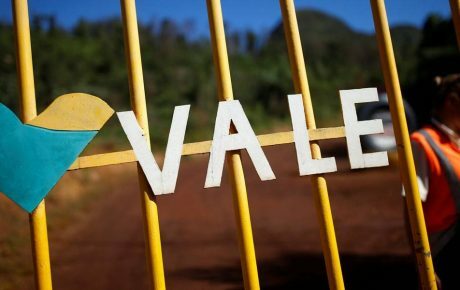 After all, Vale is not going bankrupt and remains the world’s largest producer of iron ore and nickel. In the cold-hearted world of stock trading, it makes sense as a long-term investment. Vale will continue to be a volatile stock in the near future — but history tells that it doesn’t take long for the company to regain its market value. 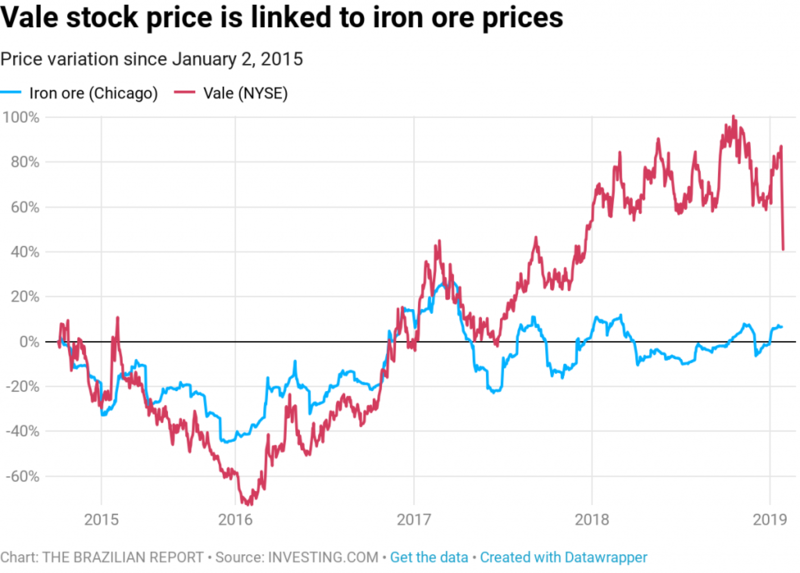 For investors, more important than the mounting death toll, caused by Vale’s security shortcomings, is the international price of the iron ore. If it goes up, Vale becomes a more valuable asset. Period.